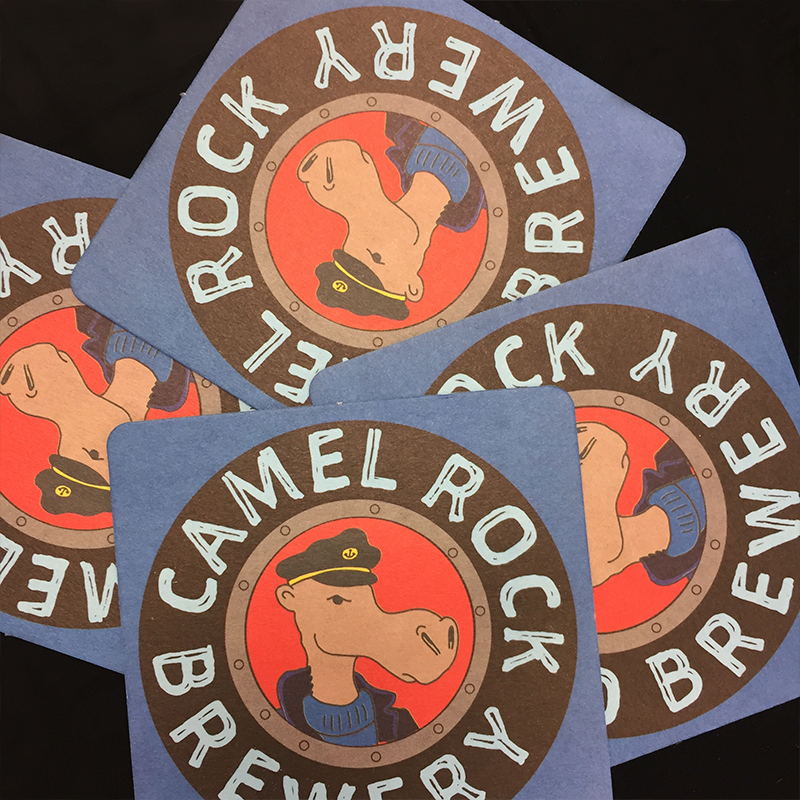 Your beer – tops of the hops. 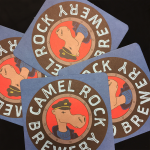 How do you get a customer in a pub to try one of your beers and notice your brewery? 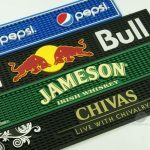 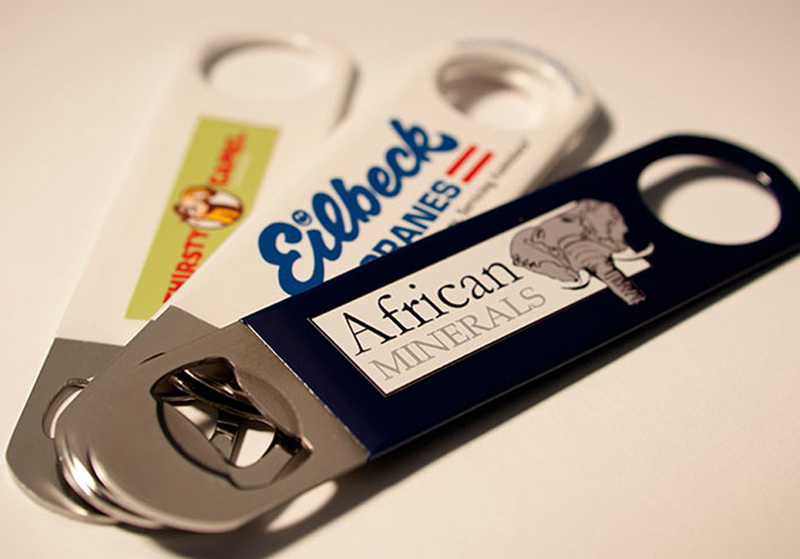 A sure way to stand out from the crowd is through consistently branded products, from tap decals to signage to bar blades and more. 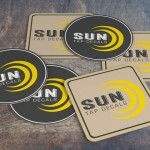 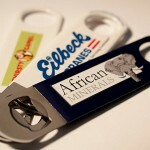 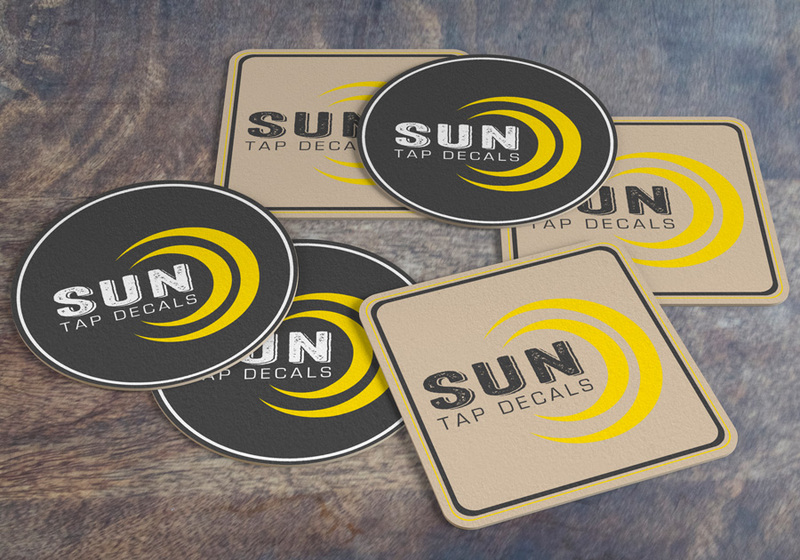 Sun Tap Decals can give you expert advice on all of your beer branding requirements.